Employment rates have increased since the recession, but these gains haven’t reached all communities across the country, nor has everyone benefited. While overall employment rates have gone up, employment for people with disabilities in rural areas has decreased. 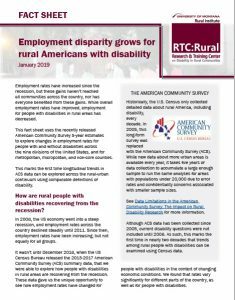 The Employment disparity grows for rural Americans with disability fact sheet summarizes how employment rates have changed for people with disabilities in rural areas. For rural people with disabilities, inequalities are growing. 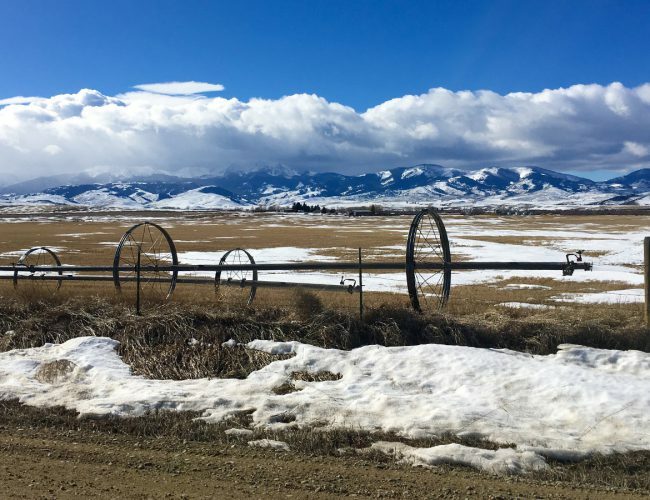 Rural people with disabilities already experience high poverty rates, less access to health care and specialty services, and other barriers that prevent them from participating in their communities. Lower or falling employment rates can have dire consequences for this group. 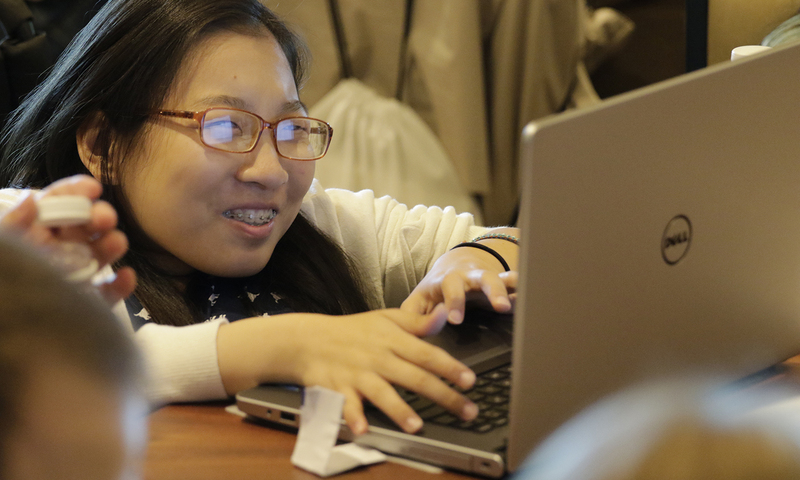 This fact sheet uses the 2013-2017 American Community Survey summary data to look at changes in employment rates for people with and without disabilities. This data was released in December 2018. The fact sheet looks at how employment rates have changed in rural and urban areas across the entire United States. 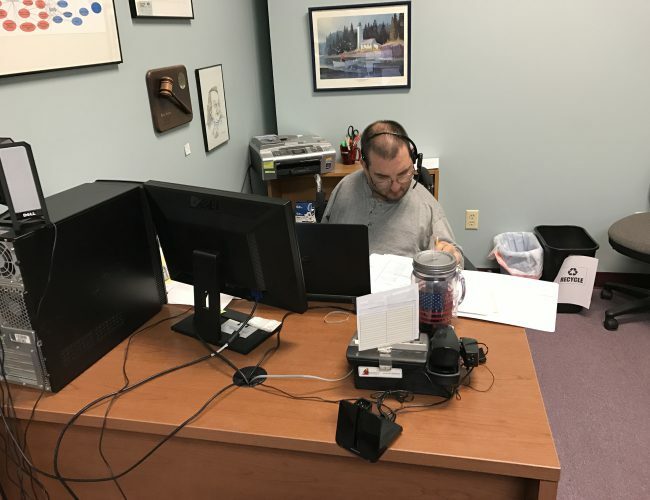 The release of this summary data is important because it is the first time that researchers can use it to look at long-term trends for people with disabilities in rural areas. 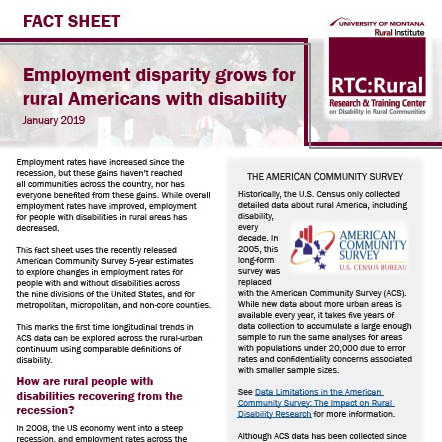 To learn more about why that is, see the sidebar on the first page of the fact sheet, and also Data Limitations in the American Community Survey: The Impact on Rural Disability Research. Text-only version available to download on the ScholarWorks page (scroll to the “Additional Files” section at the bottom of the page).